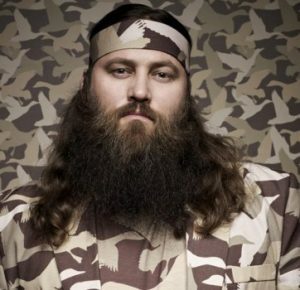 Willie Robertson has been in and around hunting all his life. 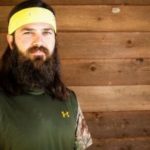 Growing up with the family business, he has handled most tasks at Duck Commander from sanding and packaging calls as a youngster, to now serving as president of the company. 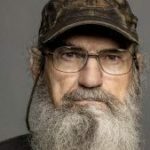 Despite a busy travel schedule, Willie is a regular in the Robertson family blind where his comic relief helps when the season gets long and the birds are not flying. In 2006, Willie began a new pursuit when he started Buck Commander. WIllie and the Buckmen travel all over the country chasing white-tail deer, having a good time at hunting camp, and creating the Buckmen series of DVD’s and the popular television show Buck Commander Protected by Under Armour on Outdoor Channel. 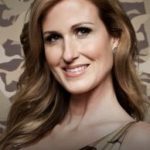 Willie is executive producer of both TV shows and has a passion for inspiring future hunters by showing the outdoor lifestyle and hunting experience in the most fun and entertaining way. 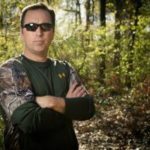 His unique perspective helps makes Duck and Buck Commander TV shows, DVD’s and products stand out in the crowd. Willie loves being outdoors with his family and friends and is happiest at home in West Monroe, La with his wife Korie and children, John Luke, Sadie, Will and Bella. When he is not working you will catch him on his tractor bush-hogging a field, earphones blaring, thinking of the next idea that will keep his companies at the top of the heap.